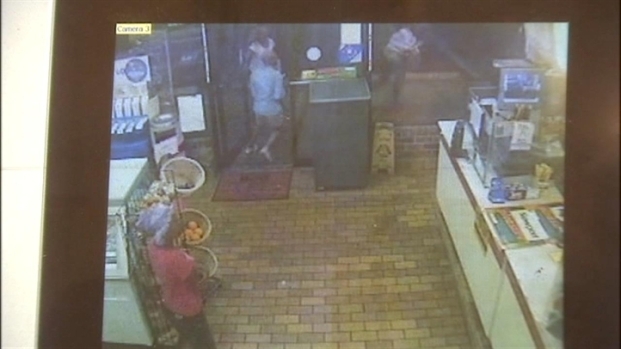 For the second time in a week, a flash mob robbed a convenience store in our area. Could it be a new trend in the Washington region? In the latest incident, 10 girls stormed the Shop Express convenience store along Benning Road in northeast Washington at about 3:15 a.m. Thursday. They loaded up on food, drinks and snacks at different parts of the store. Some of the women were carrying bags to hold some of the items. Then they all rushed out of the store at the same time without paying. "We're not going to tolerate it," Assistant Chief Peter Newham said. "We're going to move to arrest the folks that were involved." Employees said that each of the women stole about $60 worth of merchandise. 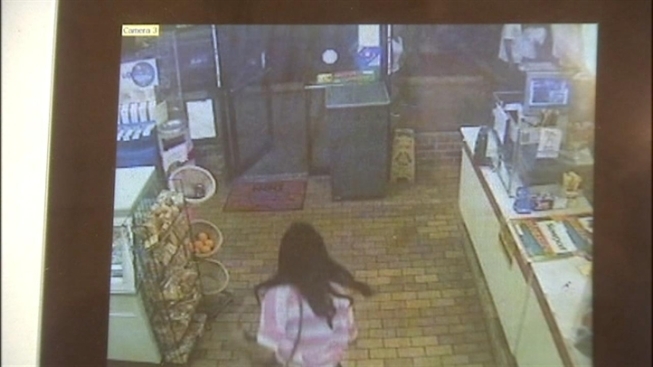 "Stealing is a very normal thing at convenience stores," one employee said. "It happens every day -- morning, evening, night. But such kind of thing I have never seen before." Investigators are trying to identify the shoplifters from surveillance video. "If you watch the video, you can see that not every one of the young ladies that was involved took something, but there were certainly some who did," Newham said. Store employees said this was the third such incident at the store in the past couple of weeks, and that if the trend continues, the 24-hour store will have to close at night. In a strongly-worded statement, D.C. mayor Vincent Gray said the city would pursue criminal charges to stop this type of crime. This store is not alone in its flash mob troubles. 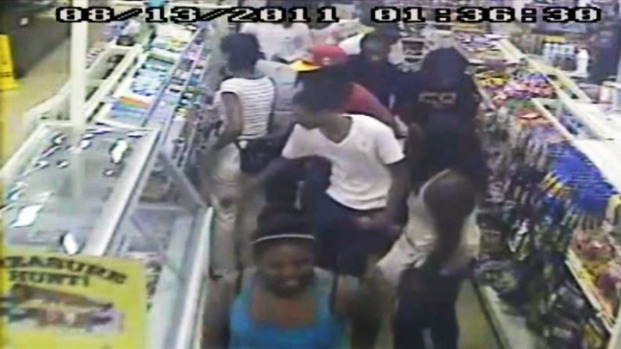 Last Saturday, a flash mob took over a 7-Eleven in Germantown. Investigators in Montgomery County said they know who some of the suspects are, but they are hoping people will recognize the others and call police. Police said that teens shouldn't feel safer committing these crimes in groups, because finding one kid in a group won't be hard, and after police get one suspect, they can take down the rest, News4's Tracee Wilkins reported. "We have a lot of cooperation from the folks that live in the 6th District," Newham said. "It's not uncommon to have people who are willing to assist us, especially in a crime of this nature. So we're confident ... that we'll be able to get the kids that were responsible."